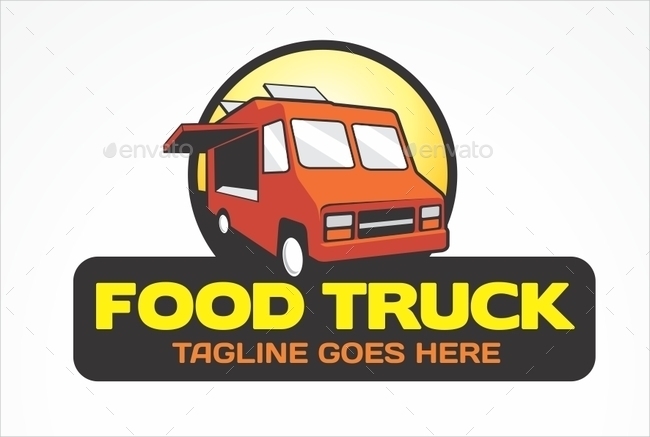 Are you about to open up a food truck business, transport business, or anything that involves trucks? Find a good logo to symbolize your business and create a new brand that will surpass other competitors out there. Although conceptualizing a logo takes a lot of work, you can always make it easier by using logo templates. The logos you will see as samples are created by professional artists which guarantee you of the quality of the logo you are about to use. Apart from that, the styles of the logos come in a variety. One example is a sports logo. You get to choose which style you want for your own truck logo. Do not be generic with your design. Even though you will be using templates or samples to customize, you still need to find a way to make your logos different. Every free logo design is accessible to anyone, even your competitors. The last thing that should happen is for you to have the same logo as them. Avoid this incident by making sure that you have customized your logo to your own specifications. Use high-resolution illustrations to make sure that the logo does not look pixelated, blurry, or distorted when applied to your website, brochures, or flyers. Your logo will undergo multiple compressions whenever you use them in different ways. Take precautions ahead to retain the quality of logo that should be put to your business materials. Polish the general look of your logo before you render it as your final output. Checking mistakes beforehand will help you avoid revamping the final output in the future. This can save you a lot of time and effort when making logos, such as a wedding logo. Symbol. The symbols on your logos become the key component of it. These symbols embody the service you do and inform whoever sees it of your type of service. 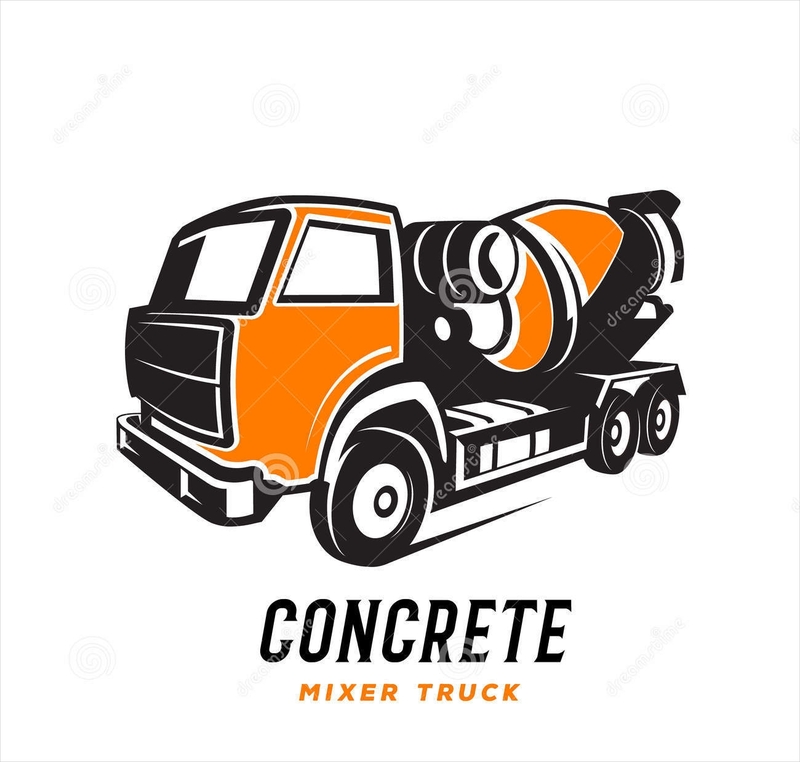 In truck logos, the truck is what completes the whole design. Without it, the logo would just be like any other logo out there. Text. These are the words that you add to your logo. It can be your initials or it can also be some catch phrase that you live up to. Choose a legible font and place these texts strategically on your designs. Mostly, a school logo will always have texts. Shape. How a logo is shaped can also mean something. In some businesses, the shape of the logo sometimes symbolizes the business logo designs.